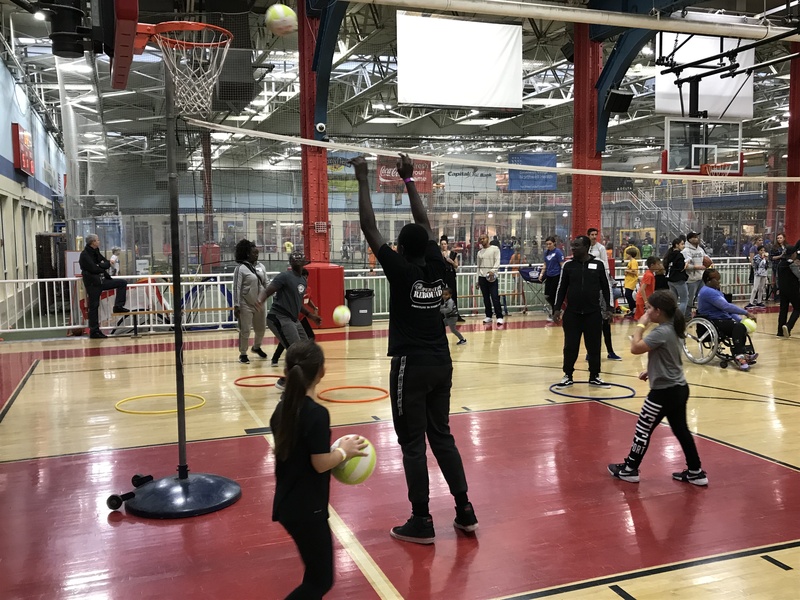 Group trip fun and Challenged Athletes Family appreciation day. 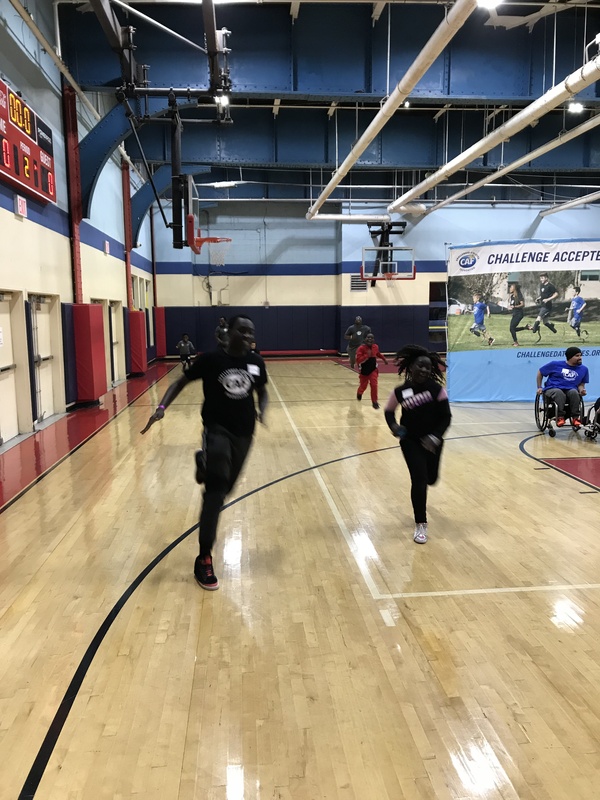 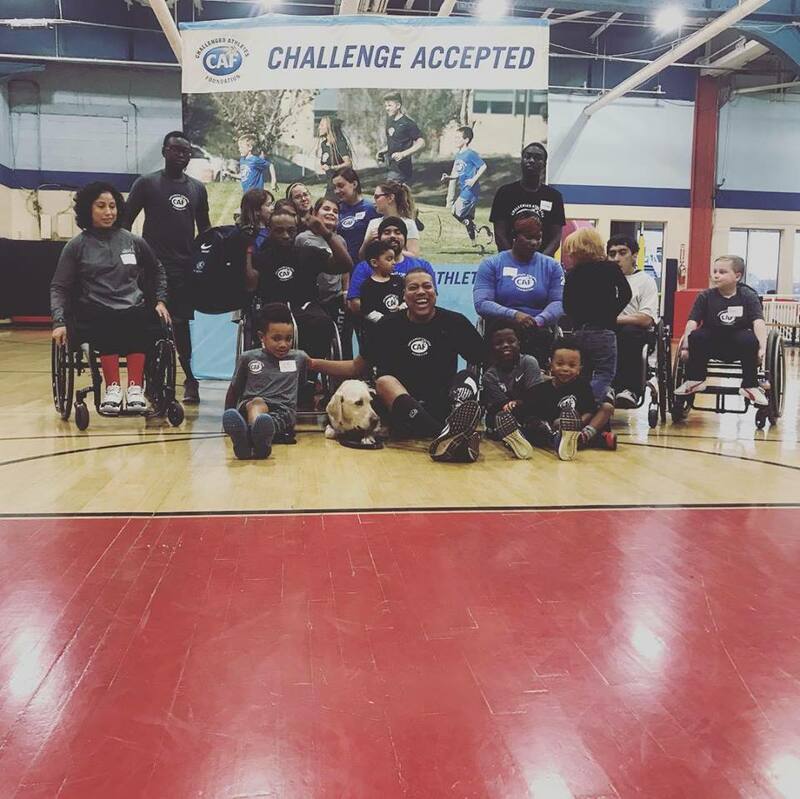 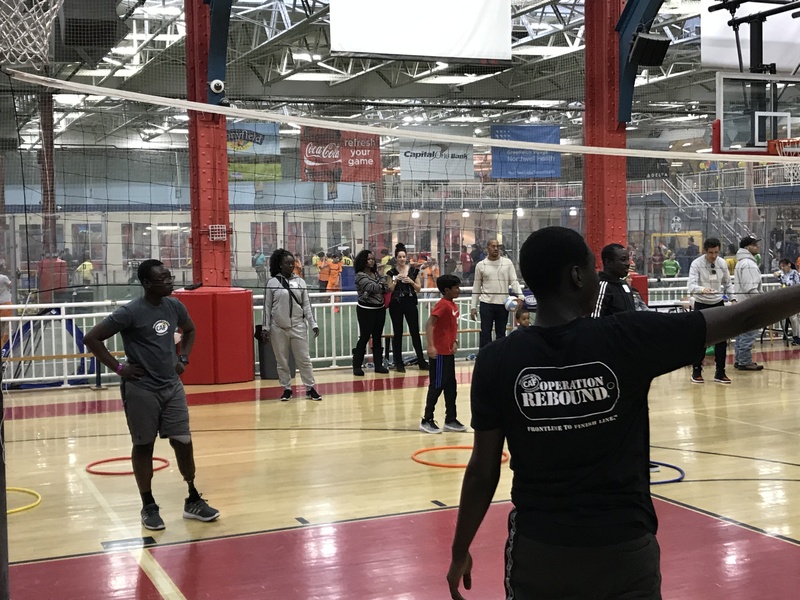 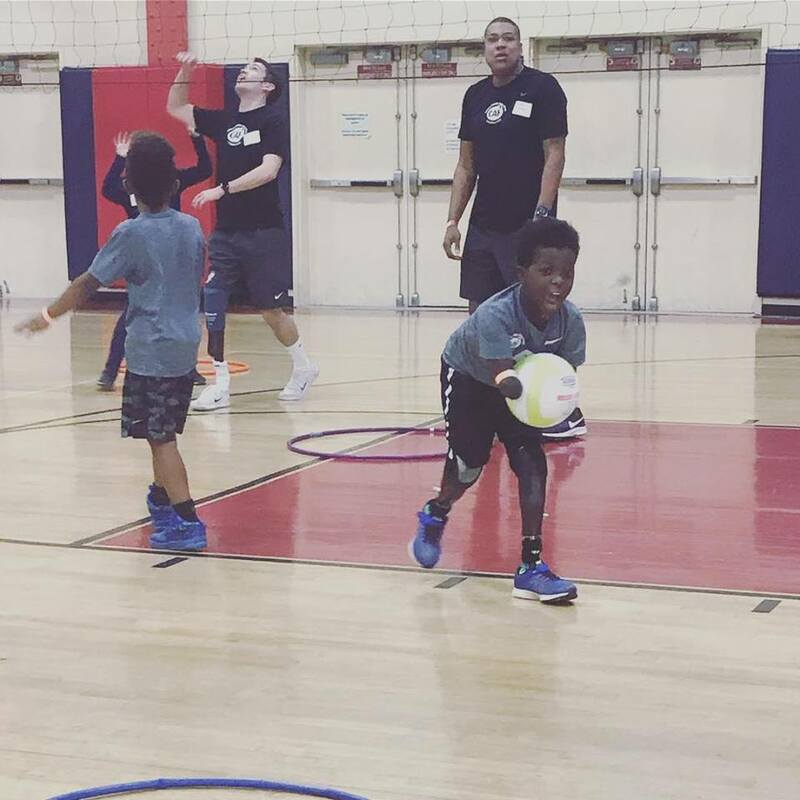 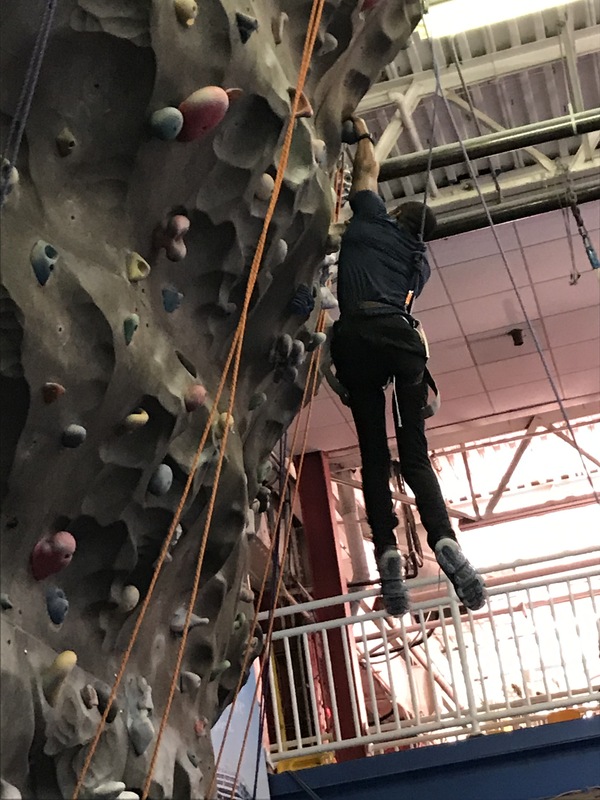 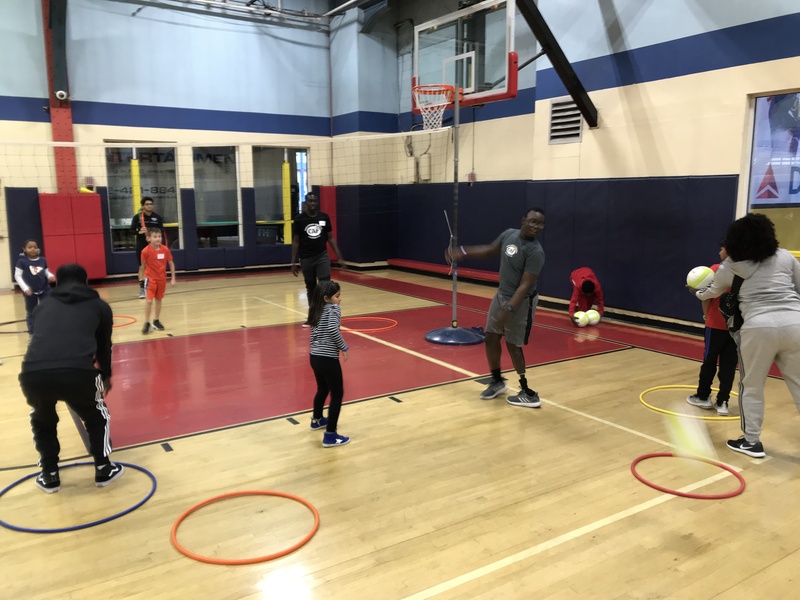 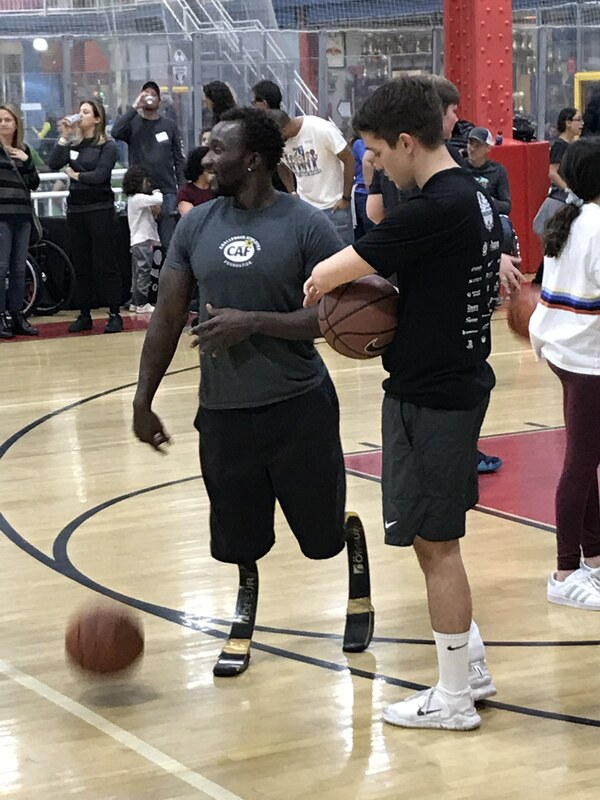 On December 9th a fun group of families and para-athletes traveled to Chelsey Piers in New York City to participate in Scott Stackman and Challenged Athletes family fun appreciation day. 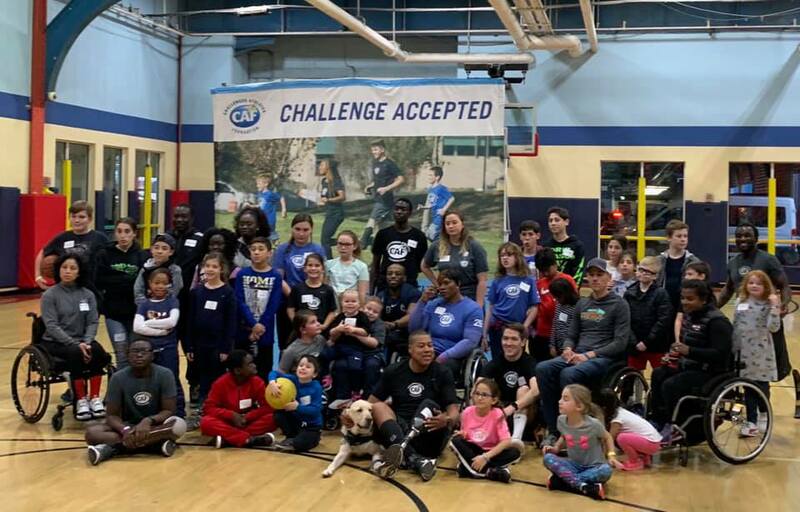 It’s a day for supporters of Challenged Athletes Foundation to meet and interact with families that have been impacted by the great work that Challenged Athletes Foundation does to support local area athletes.